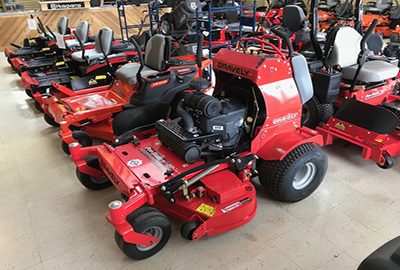 We currently have 17 new, scratch and dent factory Gravely Pro Stance 48″ Zero Turn Mowers at our Stow location. Retail $8599. Call or visit store for details.